Tryko Partners acquired two skilled nursing facilities totaling 254 beds and plans to launch renovations and programming expansions at both properties.  Marquis Health Services, Tryko’s health care affiliate, has assumed operations of the facilities. ← Mcknight’s Mention (Coral Harbor Rehabilitation & Healthcare Center) – Is it ever too homey?